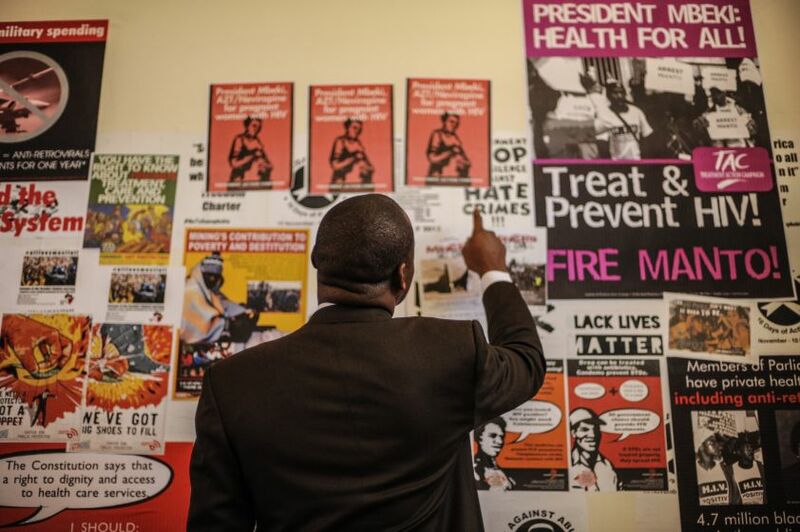 Constitution Hill understands that conversations about human rights, democracy and constitutionalism never cease. 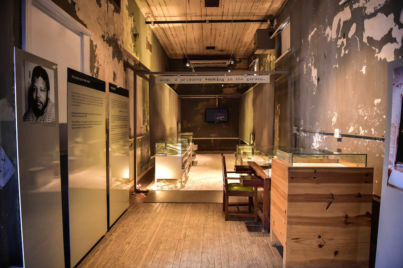 In an effort to facilitate these discussions, we not only host regular programmes and activities, but also open up temporary exhibition spaces to artists and historians interested in imparting new and inspired ideas. 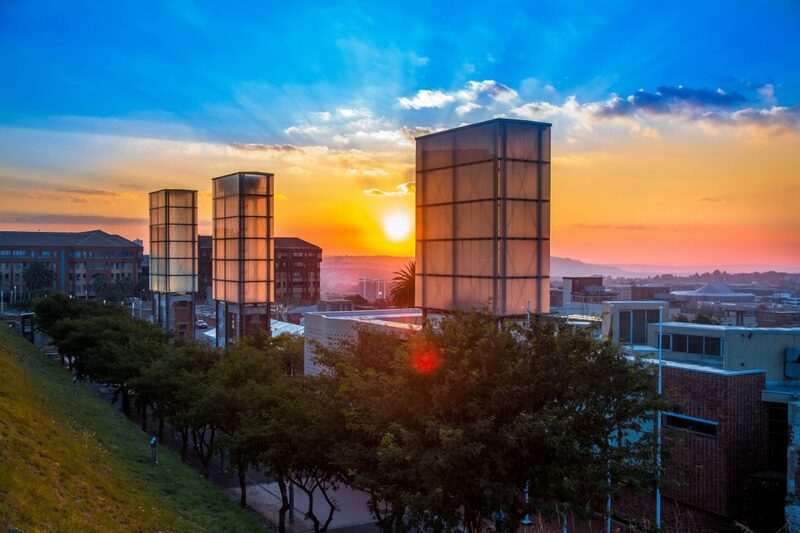 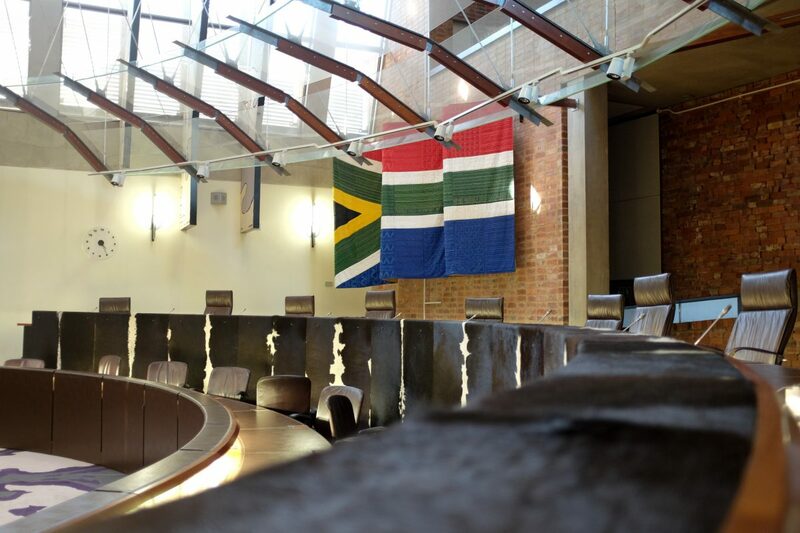 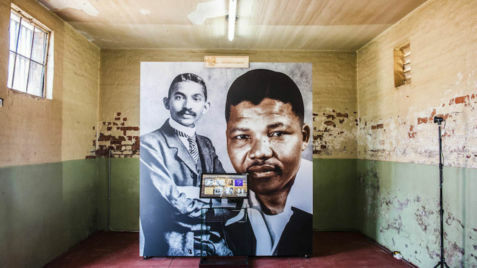 In this way, Constitution Hill remains relevant, offering its exhibitors the opportunity to engage creatively and critically with the site, and its visitors the opportunity to interpret these representations on a personal basis. 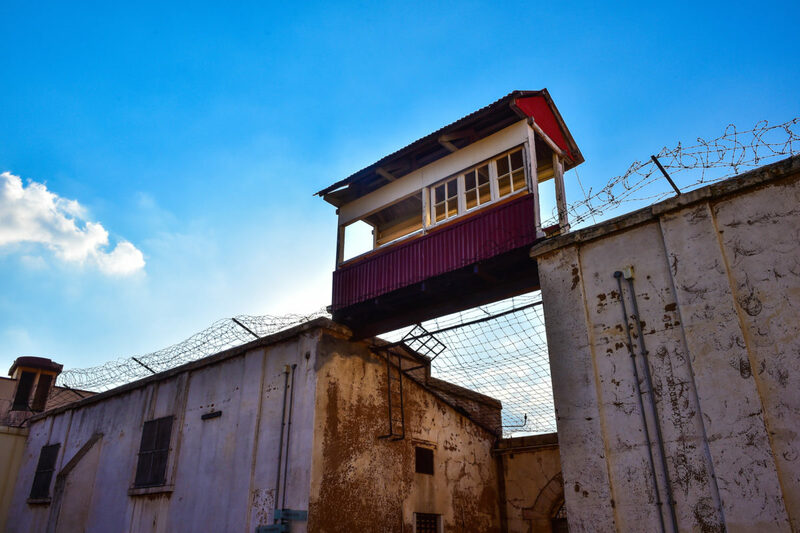 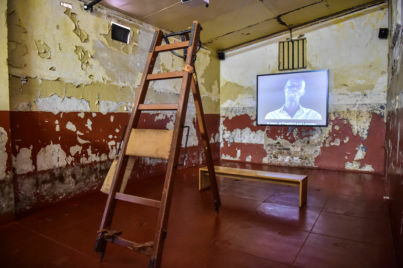 The temporary exhibitions, which make use of a variety of venues, complement the permanent exhibitions that can be found in the Old Fort, the Women's Jail and Number Four. 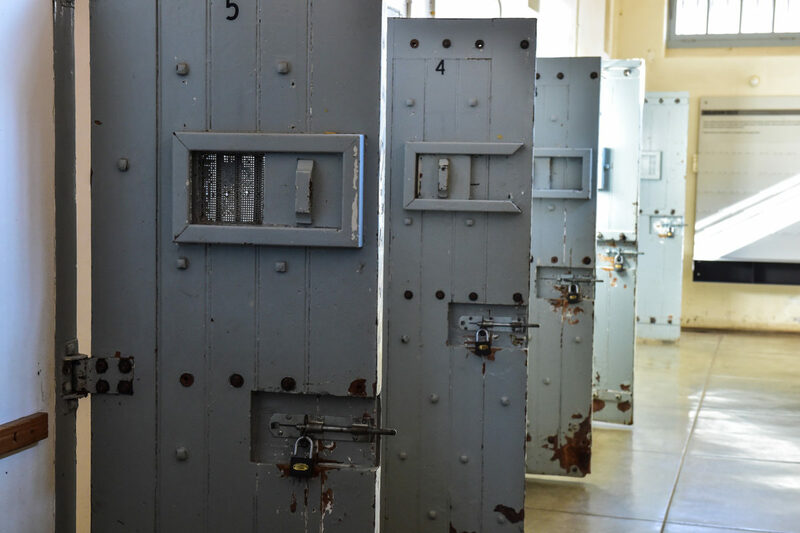 These latter exhibitions offer insights into life in the prison and include the stories of high-profile inmates such as Nelson Mandela, Mahatma Gandhi, Barbara Hogan and Albertina Sisulu. 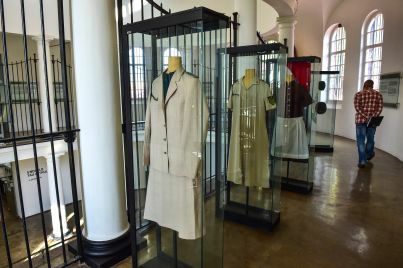 If you are interested in curating a temporary exhibit at Constitution Hill, we'd love to hear from you. 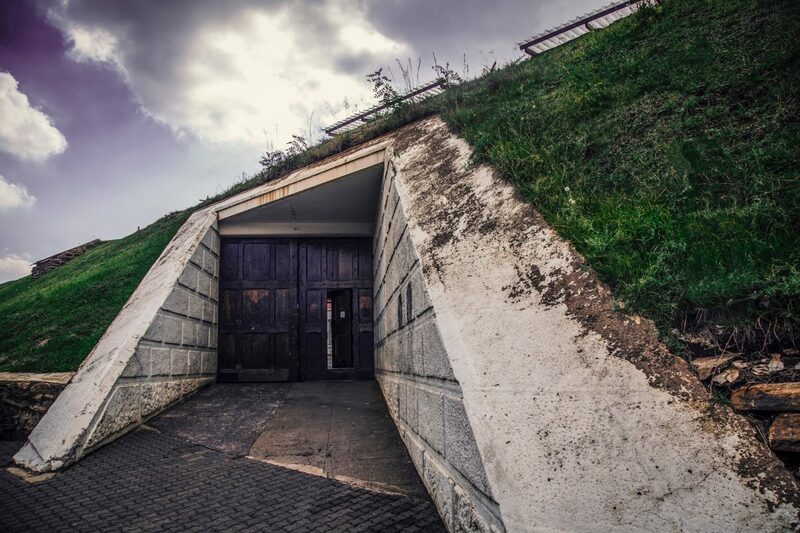 Please prepare a proposal for submission to our exhibition selection committee.